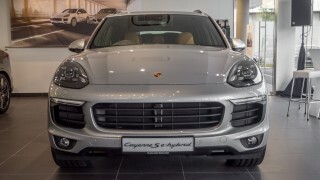 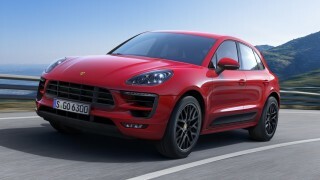 Porsche Macan GTS breaks cover, packs a 360 hp & 500 Nm twin-turbo V6! 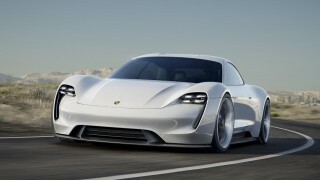 Frankfurt 2015: Porsche debuts Mission E concept, packs 600hp and recharges in 15 mins! 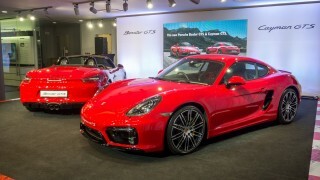 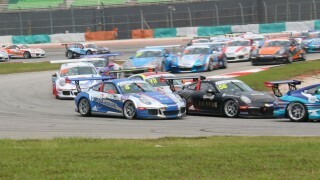 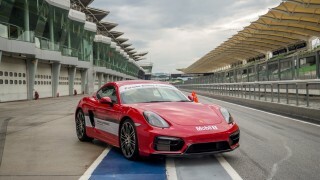 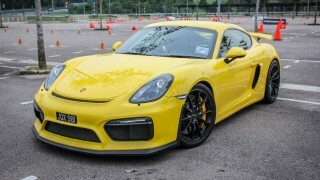 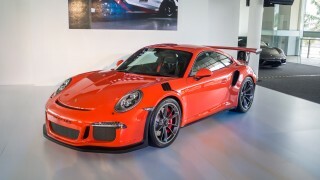 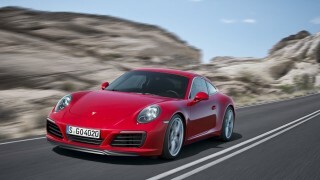 Porsche Malaysia previews new Cayman and Boxster GTS, arriving this Friday!